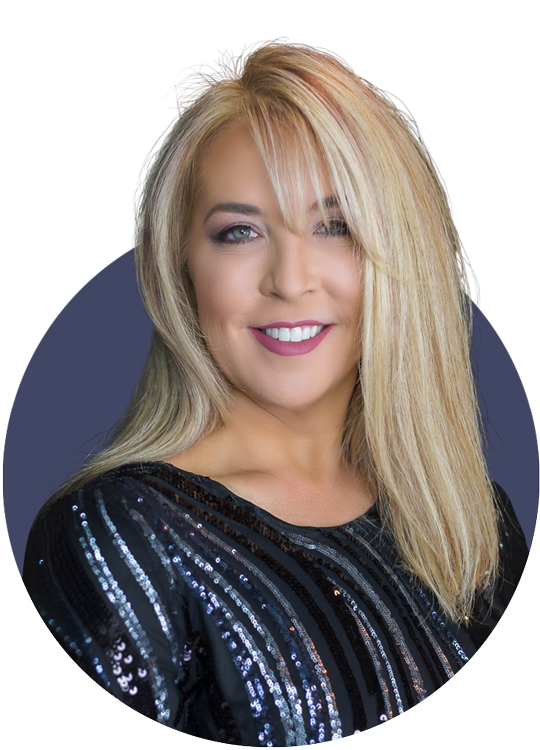 Shelly is trained and educated in adult primary care, skincare and aesthetic medicine. She earned her bachelor’s degree from Shepherd College and her master’s degree from the University of Maryland. Shelley’s primary focus at our practice is skincare and skin cancer prevention. Her background includes laser hair removal, skin rejuvenation and various other lasers.